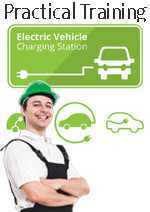 Are you someone who sees future business prospects in the electric vehicles segment? If yes, then, this might be a good news to you. An area of 3 km could require about 300 charging stations with about 4-5 charging slots. To reach a milestone of meeting the charging requirement of 2,000,000 Electric Cars, around 400,000 nos of Charging stations are required by 2026. 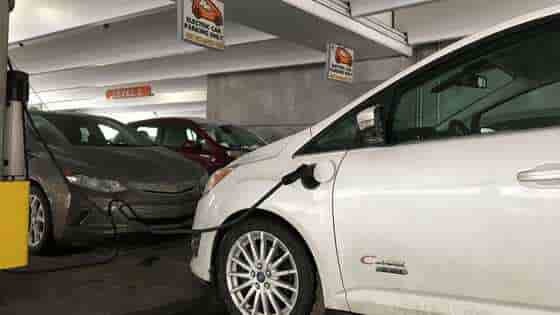 Apart from vehicle manufacturers, third party companies are also in the race to announce plans to set up charging infrastructure in the country. Another alternative to charging an EV is swapping the nearly depleted battery for a fully charged one at the station - very similar to the exchange of a LPG cylinder. India is on the verge of a transport revolution, and one of the most important features of this revolution is the capacity to charge Electric Vehicles (EVs) in workplaces, shopping centres, main street and domestic residences. 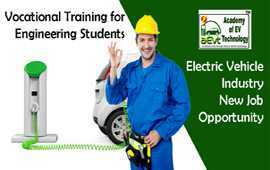 Academy of EV Technology providing courses for Electricians who want to enhance their skills set and business opportunities in this area. Even though awareness for electric vehicles has increased multiple times but the skill level and base knowledge required to develop electric vehicles and to understand them is still limited. 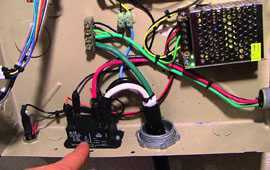 This creates a gap in demand and supply which is currently filled by buying off the shelf products from limited players in electric component industry. Whether the consulting engineer, the facilities manager or the fleet manager, we give you the tools to ensure your EV infrastructure plan is right for the job. 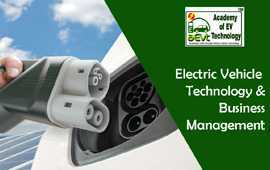 The course will be delivered in class room board work, lecture using PowerPoint, sharing of case examples, design exercises, a complete design task and EV Charging System installation facility at institute power plant. EVSE, sample financial models etc. 1. What is the size of the EV market in India? 7. What's your EV charging business model? * per class 45 Munutes, Per day 8 class. 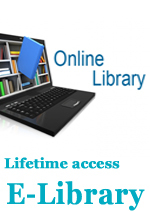 Pay Total Course Fee at the time of Registration/admission. Education is all about learning the theory. Traditionally, an education may reinforce knowledge in which that you already have a foundation. And that's where AEVT Skill training differs; AEVT training gives you the skills to do something rather than just know about something. Training can be specific to your need, your work experience or your skills-gap. The Indian auto industry faces a talent crunch as it gears up for the impending electric vehicle (EV) revolution there just aren't enough engineers with expertise in the field. Current demand is pegged at more than 5,000 engineers - mostly in the electric, electronic and mechanical disciplines - which is likely to touch 15,000 over the next two years or so, according to staffing company TeamLease. Find the latest technology in AEVT libraries and archives, journals, publications, magazines and AEVT channel, you'll find the latest engineering and technology thinking ready and waiting. Looking for something to inspire you? Our E-Magazine is packed with articles, Projects of our Alumni, interesting facts and authoritative coverage, making it an exceptional read. Take advantage of AEVT Entrepreneurs business facilities, our wealth of services. At AEVT, you're free to work, network and relax in your city. our network of local and international groups cover a whole host of disciplines so you can connect and collaborate wherever you are and whatever you do. Connect with Top manufacturers, service providers and buildup trust partner and customer network. Select Mail Subject General Information Admission Inquiry Contact with H.O.